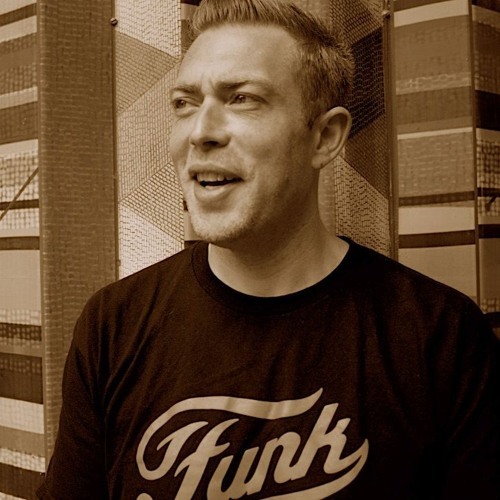 A fixture in the London DJ community for over 15 years, PaulNightLong has taken his energetic, soulful Funky re-workings & Hip-Hop Classics across the U.K and around the world. From crowd pleasing Clubs, Bars to Birthdays, Socialites, Trendy's, Launch Parties, Private Events, Corporate functions and sonic-ally bespoke weddings. From an early age Paul began riffling through London's armory of 12" Hip Hop, Rnb & Disco records. Earth Wind and Fire, Kool & The Gang, Fred Wesley, The Jackson's, D Angelo, A Tribe Called Quest, Mary J Blidge, Common, The Roots, Jill Scott, Pete Rock, NWA and Prince are just a glimpse of the influences found in Paul's very unique and eclectic DJ sets. Combining DJ'ing & Music Production with over 15 years experience in the Television Industry, Sound Editing, Technical Broadcasting & Creative Producing, Paul's multi- skill-set, technical ability and passion for all things musically creative are evident when he plays out.